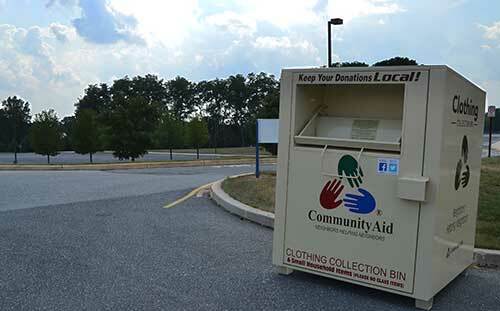 The bins have been there for two years now and have brought in so much money for the organization and helped to provide clothing for the members of our school community who are in need. 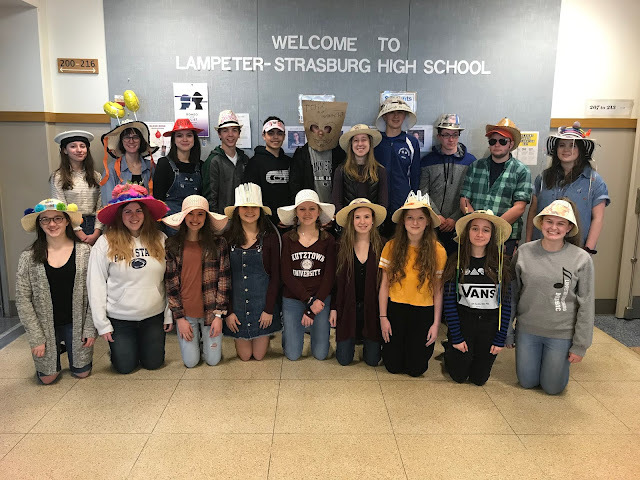 If you or someone you know are in need of clothing for an event or just in general, be sure to talk to Lampeter-Strasburg Community Closet. They’ll be happy to give you Community Aid gift cards.